My name is Baz (pseudonym) and I am 25 years old. I live in Longbridge, England, which is where the main Rover car plant is located. I work for Rover, and have recently seen a large alien spacecraft -- which the authorities here assert does not exist. I was walking back from my girlfriend's house one night, and the route I took put me walking past the Kalamazoo site, which has a large park at the rear. It was about twelve o'clock and I heard strange noises emanating from the park. At first I thought I saw a car, but I investigated further and then I saw moving lights behind the trees. 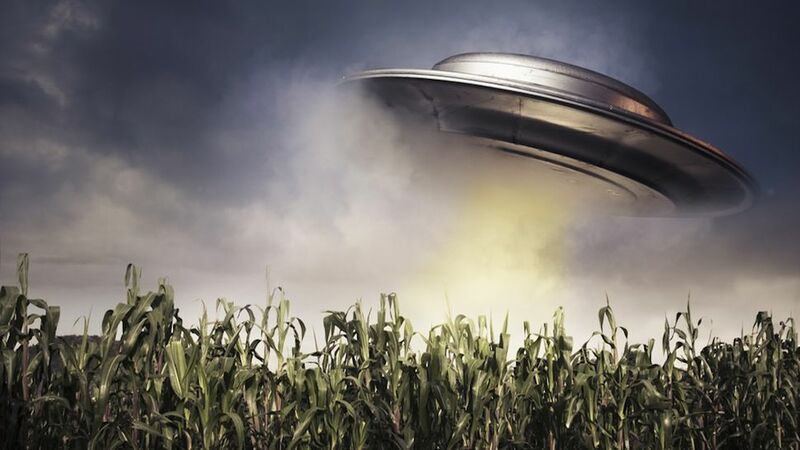 Although I wasn't certain what it could be, I glanced behind the trees and saw a large round object, hovering around five feet above the ground. It had a strange metallic sheen, and was making a noise like a low pitched humming. In the distance, I could just make out some thin, shadowy figures, with long arms and large heads. I could hardly move, and as if they knew I was there. They turned around and looked directly at me. They had the biggest eyes I have ever seen. They started to make their way towards me, which is when I made a break for it and ran. When I reached the boundary of the park, where it meets the road, a car pulled up and the driver motioned for me to come over. Although I was terrified, I went over to the car, which was black in colour, and the driver asked me if I'd seen anything. I didn't understand how he could know, which disturbed me, and I said that there was something in the park. By this time, I was really scared and said I hadn't seen anything. I went straight home and called the police, but they said that nothing in the area had been reported. I was very interested in possible conspiracies, as before I thought that it was just me who had had a strange experience like this. But now I know I am not alone. I just thought someone ought to know. And we do want to know! I had taken my dog outside to have a cigar and about halfway through my cigar, I started to notice flickers and flashes of light in both crescent shapes and orbs. There was cloud cover but no thunderstorms. The light seemed to be both in the clouds at times, and also under the clouds. This did not even loosely resemble lightning. As I watched this very lengthy light show, I was aware of a passing car. My dog then began to get unnerved and looked in the same direction as I was looking. As the car came closer down the road, across the street I noticed a pair of eyes as if an animal's eyes were reflecting in the light, except they were a deep purple/indigo. As the car passed, I watched the spot where I had observed the eyes, and was shocked to see a whitish humanoid shape stand up and quickly walk into the neighboring yard across the street. My heart began to race and I became quite unnerved. I called my wife outside and told her what I'd seen and asked her to look at the lights in the sky as well. She confirmed that something was flickering/flashing in multiple spots. We both got very nervous and came inside the house. As I write this, my heart is still pounding in my chest. All through this episode the dog also was alert and cautiously raising and lowering her head, as she watched something more that we couldn't see across the street. Also, I heard a jet pretty low with a loud roaring sound afterwards. 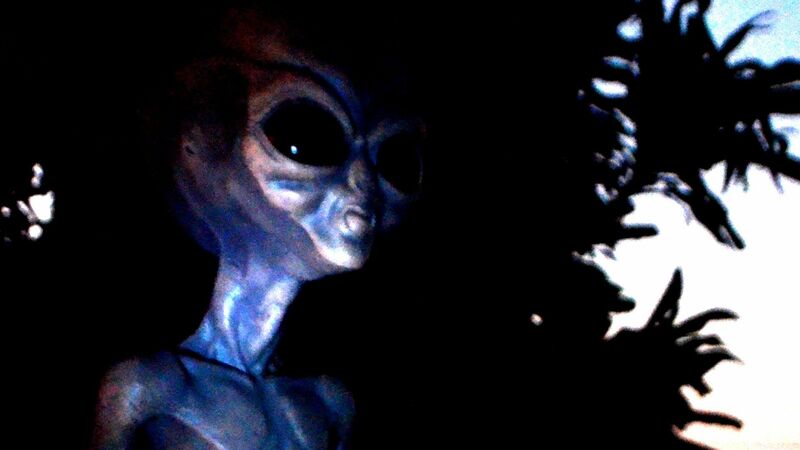 Large Grey Aliens Require Full Disclosure by 2015! 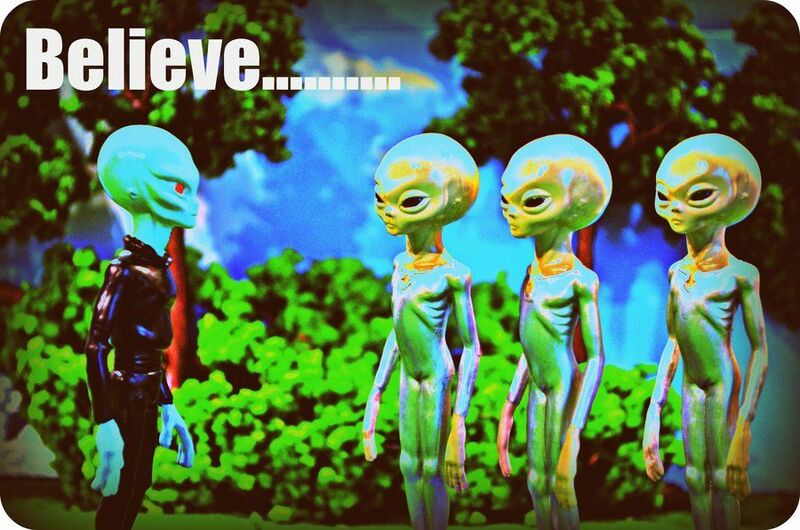 Apparently a former treaty was made with the Large Grey Aliens which requires FULL disclosure by 2015. 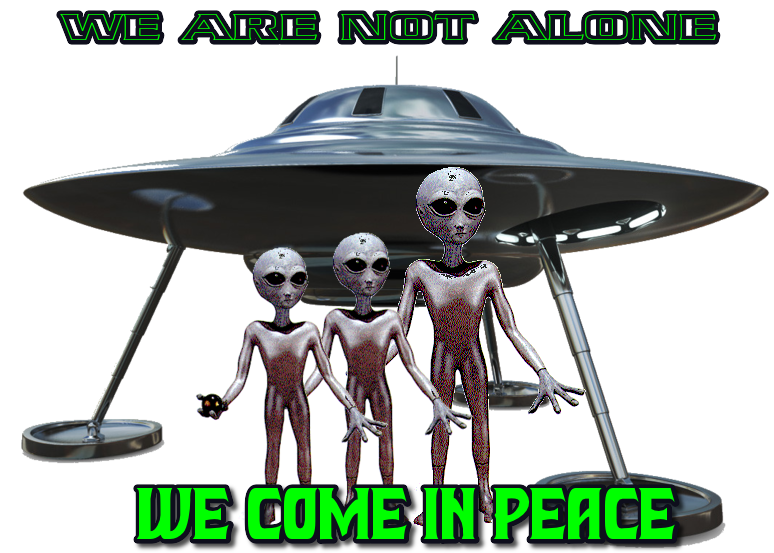 In an article titled “Secret Space War VIII: Alien Quantum Computing and the End of Secrecy?” on the Veterans Today website the author Dr. James Preston refers to a treaty that may have been created between the large Grey alien race and the Secret Shadow Government. 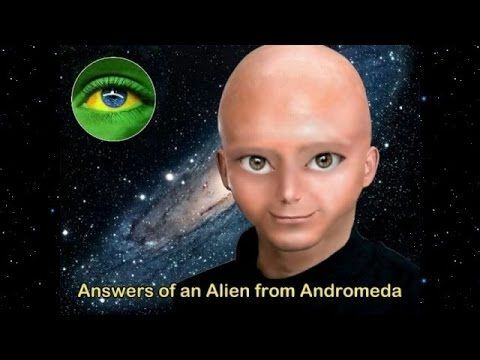 The article describes several alleged treaties between several different alien races and various nations here on earth. 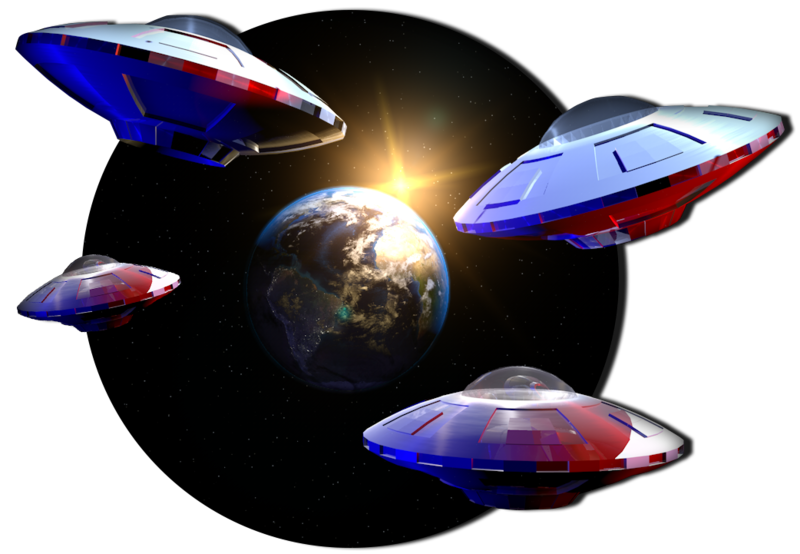 This alleged treaty states that the SSG must provide Complete Disclosure soon or the large alien Greys will allegedly make massive public displays of themselves and their anti-gravity crafts (AGCs) and disclose everything themselves directly to the American people, including the temporary use of the major mass media. 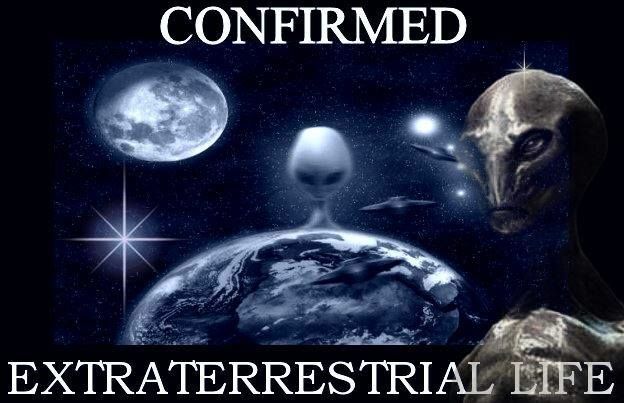 It has been claimed that a certain prior treaty with the large alien Greys requires complete disclosure of alien presence and technology by a certain date or these aliens will supposedly make large public landings in every major city of the world, guaranteeing a systematic but rapidly developing complete end to secrecy and especially the deep black and beyond black programs previously protected by immediate assassinations. This article also suggests there is a split between the older members and the younger ones who want complete disclosure to be attained in logical steps done in a manner preventing public panic or out of control business changes from occurring too rapidly. 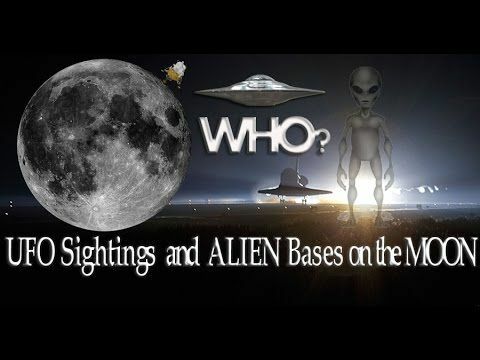 Stories such as this can sometimes be pretty tough to swallow, especially to any potential non believers out there or people who are possibly 50/50 on the whole UFO matter, however, it appears very clear nowadays that ‘something’ is going on and that we are all being built up to something BIG what with the amount of clear UFO sightings being seen by many across the world! 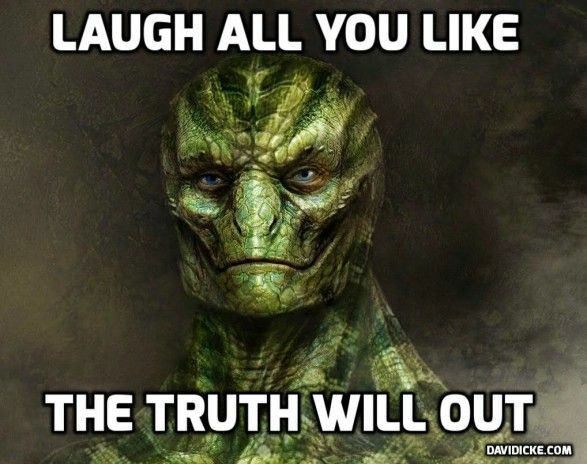 Perhaps, just perhaps, the Aliens want to be seen and they are actually after Disclosure themselves and no longer want to be hidden away from the human race….and angry at us for not keeping our word. Scientists have wanted to establish communication with alien life for the longest time, and there have been many unsuccessful attempts to do so. The question of whether there is alien life somewhere in the universe has been the subject of debate for centuries. 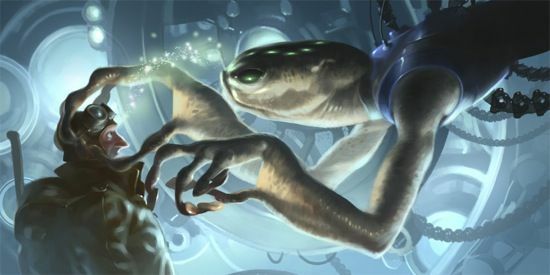 While sightings of UFOs and contact with aliens have been reported, scientists have uncovered no hard, scientific evidence that such alien life exists. As such, the accepted conclusion is that there are no aliens living beyond our planet Earth. approach in reaching out to possible alien life. 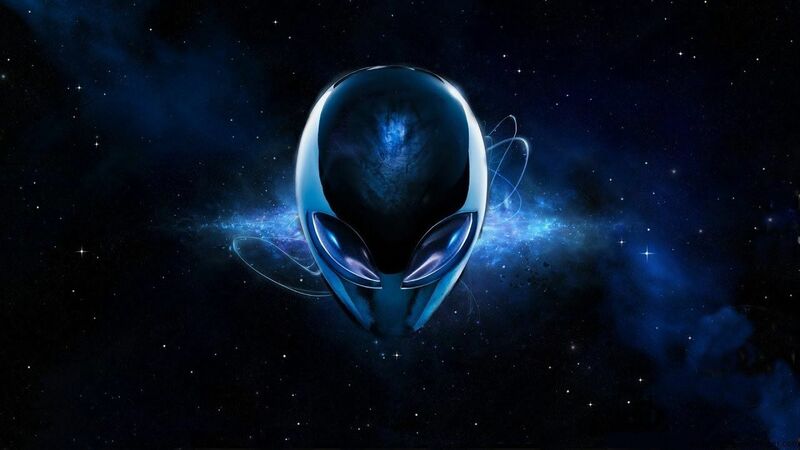 Douglas Vakoch, a scientist from the SETI Institute, which stands for "search for extraterrestrial intelligence," proposed to The American Association for the Advancement of Science a different approach to trying to contact aliens under the so-called Active SETI program. Instead of waiting to receive radio signals from alien civilizations, Vakoch believes that scientists would get a response if signals are sent out from Earth to show that the planet's inhabitants are looking to reach out to alien life. "The most critical reason to add Active SETI to our search strategy is that this may be the right strategy that lets us make contact," Vakoch said. Vakoch adds that this new strategy would require people to control their uncertainties and fears and look optimistically at the project. Center for SETI Research director Seth Shostak made a suggestion for scientists to send out the contents of the Internet into outer space, with the massive collection of text, videos, sounds and images offering alien life that would be receiving the signals a glimpse of the civilization living in our planet. Using a radio transmitter would not be efficient for the proposal as it would take too long, about a month, to transmit the contents of the Internet to outer space. Instead, scientists are looking to use a laser to beam out the contents of the Internet, which would be expected to be completed in only a few days. The proposal of SETI, however, was not welcomed by all the attendees of the meeting. Some scientists voiced out their concerns that reaching out to alien life could expose humanity to a risk far greater than the reward of establishing communication with aliens. 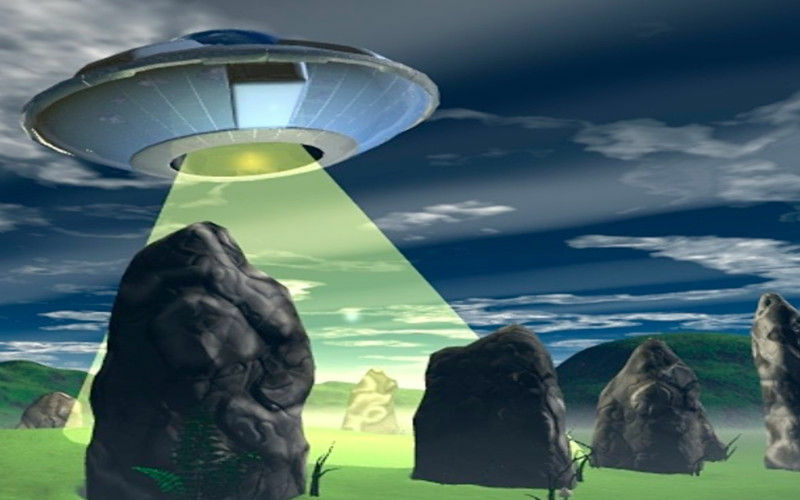 A remarkable case of alien abduction with missing time comes from Wales. Multiple sightings of UFOs on one night, preceded by several nights of unusual light beams reported over the Great Orme are related to us by well known investigator Margaret Fry. The events of November 10, 1997 center on one unfortunate family who were in the wrong place at the wrong time. For a brief period of time, they entered an unknown realm of other worldly beings. The family was driving along on the Bodfair / Landernog road when all of a sudden their car was engulfed by purple...a purple craft seemed to join itself to their automobile. The next clear memory any of the family had was that the craft was suddenly gone... like it just disappeared into thin air. The family was again driving down the road, resuming their journey except for the feeling of the loss of time. "But they could not account for considerable hours of time lost," said Fry. "The male was having trouble afterwards with a top molar tooth and he had to go to the dentist's... and a black unknown object fell out while he was at the dentist's - but he had no fillings," she said. Shortly afterward, the male driver of the car reported the strange happenings to local authorities. Soon he was visited on two different occasions by Air Force personnel. They warned the man to never speak of the events of November 10, 1997 publicly. 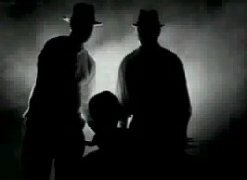 These visits are very similar to tales in America of the infamous "men in black." The strange purple craft and missing time experienced by the family was told only to a friend, who in turn related the event to investigator Fry. The names of the individuals involved remain anonymous. The case of the alleged abduction is extremely interesting in the light of the reports of the strange light beams and another eerie encounter of the same night. A local business man would corroborate the two other sightings with a bizarre report of his own. The man claimed to see a strange craft on the same road as the abducted family's encounter took place. He described the craft as enormous, and the shape of a "child's spinning top." 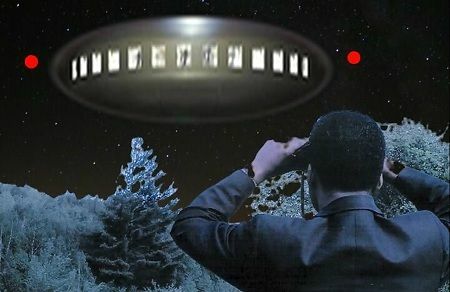 He was able to draw a sketch of what he observed that night, while stopping to look at a UFO as big as a football field. 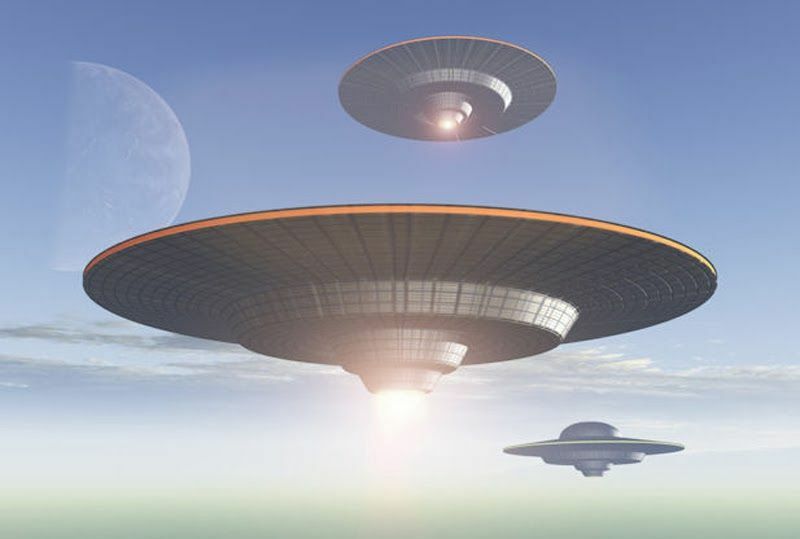 The UFO, a classic saucer shaped object, was seen hovering over buildings in the village of Llandernog. 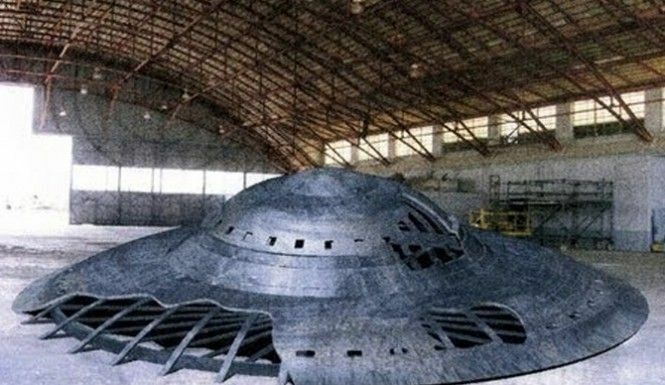 He claimed that the large craft had a "myriad of lit windows, "and was large enough to be a mother ship capable of transporting hundreds of people. 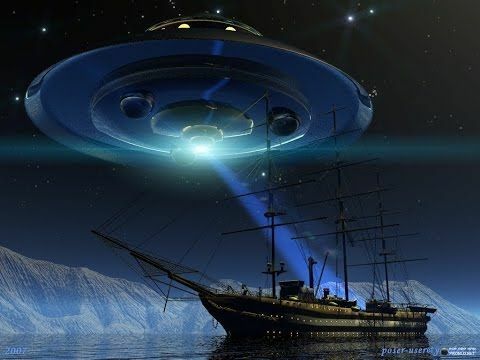 What was this enormous ship seen that night, except a visitor from another world? The case has never been explained by any earthly object or conventional means, and remains a mystery to this day. Vinicius Da Silva and Marta Rosenthal were returning home from a day of fishing in the River Tocantis when they felt a bump in one of the tires. Thinking he had a flat, Vinicius stopped the vehicle and went to check. He could not find anything wrong with the tire but suddenly heard Marta screaming and saw her pointing to the right side of the road. There, only a few meters away, hovering over the water was a metallic object with small windows along its edge. The figure was holding something resembling a hose and was apparently sucking water from the river and into the craft. After about two minutes the humanoid pulled up the hose from the river and re-entered the object. The craft then became very bright and shot away horizontally into the sky. Many of the town’s residents have left the village and officials say that it will be closed off in May. A Russian professor investigating the ailment told Newsweek earlier this month that it could spread. 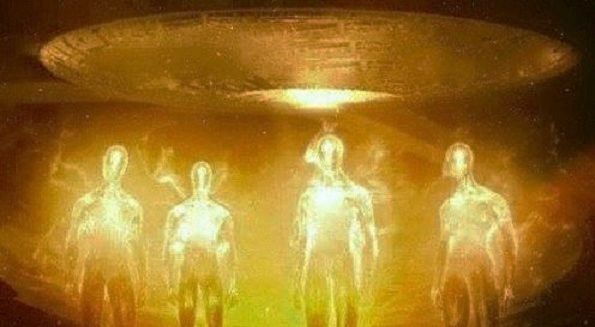 What is the most convincing evidence that alien civilizations exist? 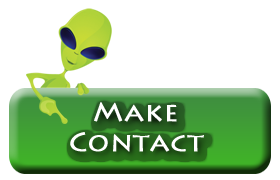 When will aliens make contact? When people think of interstellar communications, often thoughts lean towards a professional, scientific message to our extra-terrestrial neighbors. Perhaps a carefully crafted radio transmission agreed upon multi-nationally? Perhaps a physical object akin to the Golden Record attached to the Voyager spacecraft? While all that may be well and noble, one transmission was made in 1983 by a pair of drunken Japanese astronomers, Hisashi Hirabayashi and Masaki Morimoto. 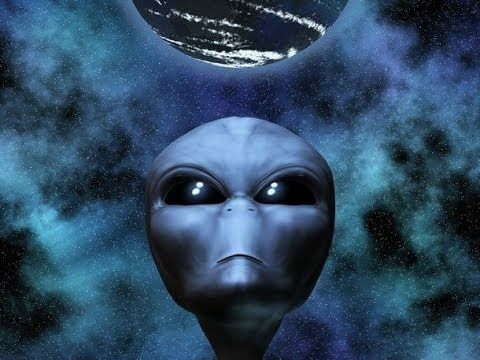 Under the influence, the astronomers transmitted a message to the Altair system simply because it’s close proximity would allow a “quick” response if alien life existed there. 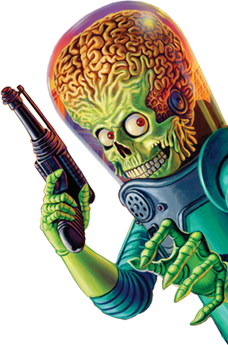 Assuming an immediate turnaround upon reception, the aliens could respond with a similarly drunken “cheers” that would arrive on Earth in 2015. Or they might decide Earth’s best and brightest are drunks and that we are easy to colonise. 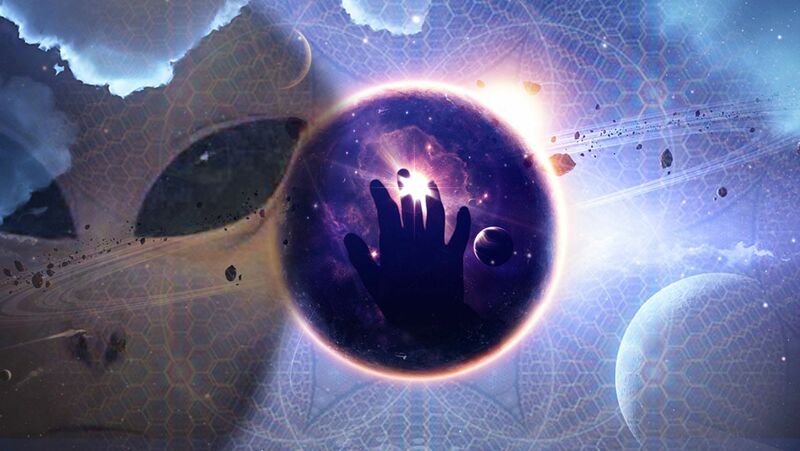 Scientists consider that we will soon receive an e-mail message from the aliens. According to the astronomers the message is expected to arrive in 2015 from live forms from the Altair solar system. 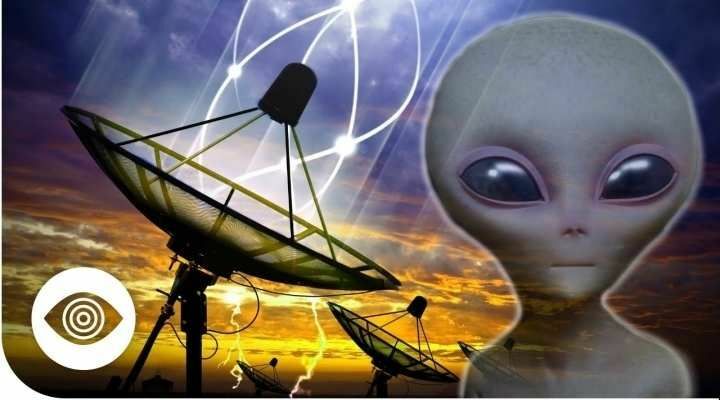 They say that the message will be the response to a radio-wave signal, which had been sent to Altair a quarter century ago by Hisashi Hirabayashi, a Japanese astronomer. According to Mr. Hirabayashi the response is likely to arrive in 2015. This is in case the intelligent beings received the message decoded it and sent an instant response. It is worth mentioning that Altair is located 16 light-years from our planet. Hisashi Hirabayashi worked as a scientist at the University of Tokyo Astronomical Observatory. Currently this institution is called National Astronomical Observatory of Japan. In 1983, together with his colleague Masaki Morimoto, he sent the message using a US radio telescope. It was the period when the Japanese celebrated the Tanabata holiday, which is a traditional festival that marks the meeting in the night sky of Vega and Altair, two stars symbolizing goddess Orihime and god Hikoboshi respectively. Astronomers consider that their message has reached Altair in 1999. It included 13 binary-encoded images, each image measuring 71 x 71 pixels and illustrating the features of our solar system, the position of our planet, known chemical elements, whole numbers and the basis structure of human DNA. Scientists also tried to explain the way life forms biologically evolved on Earth. 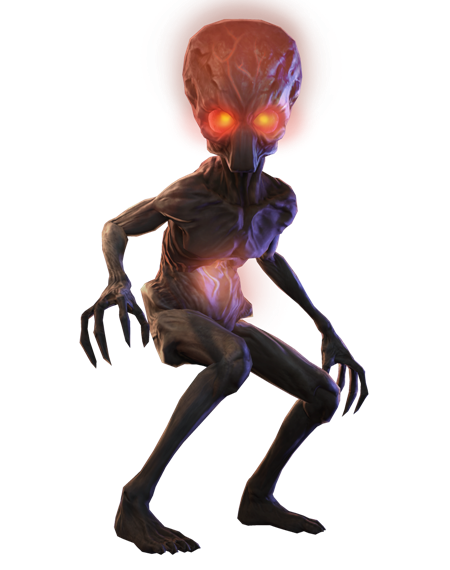 According to the theories provided by Mr. Hirabayashi in case the level of aliens’ intelligence is high enough to receive and decode the message, they will be able to send a reply. However, he is still skeptical about the actual response from aliens. According to Hirabayashi, he came up with the idea when having a drink and jokes that there’s little chance that aliens will get that part of the message. Space probe Philae is actually a UFO attempting to make contact with humans, conspiracy theorists are claiming. Ufologists claim the European Space Agency's (ESA) craft, which on Wednesday completed the extraordinary feat of landing on a speeding comet, is of alien origin. 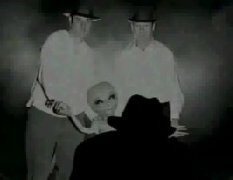 An email published on the website UFOSightingsDaily.com claimed the agency had joined forces with NASA to "cover-up" the celestial body's true extra-terrestrial nature. “Comet 67P is NOT a comet. “Some 20 years ago Nasa began detecting radio bursts from an unknown origin out in space. "It would later be known that these had likely come from the direction of the now named comet 67P. Ufologist Scott Waring said he believed the signals being emitted from the comet were a “greeting” to humans. He added: “If it was a warning, they would not allow the ESA craft to have landed. “I believe the landing of the ESA craft was the equivalent of a first handshake. "They will make another move soon probably. "Alien structures are on the comet. ESA has confirmed that the comet is emitting a "mystery song" - however, this has only fuelled theories that it is a UFO attempting to make contact with Earth. Mr Waring added: “In my opinion this is not a code. 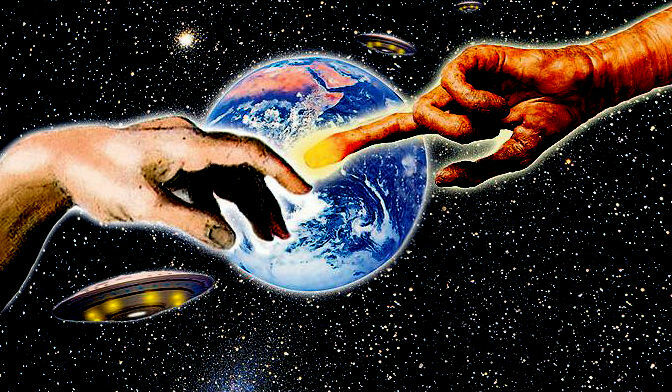 "It is how a species of aliens communicate to one another without speaking. "A form of telepathy put into primitive radio signals. "It's the only way this species can communicate to us. He concluded: “Getting a copy of the full message and then translating it should be of utter importance. "Is it a message of greetings? "Or is it a warning of what’s to come? The £173million European space agency (Esa) probe, which has already sent back detailed pictures, made history by landing on two-and-a-half-mile-wide 67P/Churyumov-Gerasimenko after a 10-year voyage on the Esa's Rosetta satellite. On the 24th day of April 1950, 42 year old factory worker Bruno Facchini was working the late shift, and stepped outside to get some fresh air on his break. His home city of Varese in Italy had just had a severe thunderstorm. The last distant streaks of lightning were still visible as Bruno decided to see if the electrical system had popped a circuit breaker. He was taken completely aback at what he saw not far from the factory doors. Investigating a bright glowing light which he thought was part of a factory transformer problem, he was shocked to see a circular shaped, glowing object with a ladder descended from its bottom. 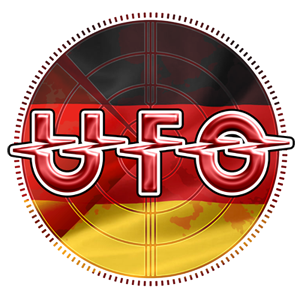 At the top of the UFO was a greenish glow which partially obscured a light-skinned being. The unusual being appeared to be welding something on the craft. Bruno's first impression of the craft was that it was a type of experimental craft from a nearby air base. His impression was quickly altered by the sight of several other small alien creatures which emerged from the craft. In a moment or two, the ladder began to be drawn up into the mysterious craft, and the beings began to reenter the craft through an invisible door of some kind. The full realization of what he was witnessing sent Bruno into a full run away from the frightening encounter. As he fled, he heard a sound like that of a large beehive. One of the remaining creatures pointed a type of weapon at the scared worker, and a beam of force knocked him to the ground. Although in pain, he was able to watch the last activities of the strange aliens as they prepared the craft to take off. The beehive like sound increased as the object made its way into the skies and vanished from view. The next day, Bruno made a full report of his encounter to the police force. There were signs still visible of the activities of the night before. Police found burned patches on the ground, and indentation marks of an extremely heavy object. Also found were some odd, green pieces of a metal-like substance. Bruno recounted the welding operation, and suggested that the green pieces of debris were refuse of the process. The fragments were analyzed. The results of this test concluded that the fragments were an "anti-friction" material, containing several types of metal along with a lubricant. In September 1953, UFO investigators had their own tests conducted on the green substance. A scientific institute specializing in metallurgy assessed that the fragments were 74% copper, 19% tin, and other trace elements. The substance, under heavy magnification was a yellow-white color, but did not contain any metals which could not be found on Earth. These conclusions did not entirely rule out the possibility of an extraterrestrial connection in the case of Bruno Facchini. There is no way to conclude that the metal composition could not be made on another planet. Facchini's accept was taken very seriously by all who knew him. He was a respectable man, well liked, and considered to be reliable and trustworthy. He gained nothing from his tale of the strange object and occupants he described on the night of April 24, 1950. Heute waren schon 33870 visitors (72197 hits) hier!